Below, we describe the core features of the Magento 2 Google Page Speed Optimizer extension by Amasty and look closer at its backend structure. If your Magento store has a low loading speed, it drastically effects both customer experience and your SERP ranking. Thus, the number of your website visitors might decrease due to the disadvantageous position on a search results page. At the same time, you might lose your potential clients because of cart abandonment caused by slow page loading. Although Magento 2 platform has a better performance in comparison to its predecessor, some improvements still need to be implemented to make your website faster. 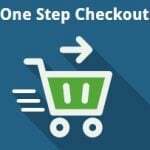 To perform necessary enhancements on your web store, first, you need to understand what slows down your website. 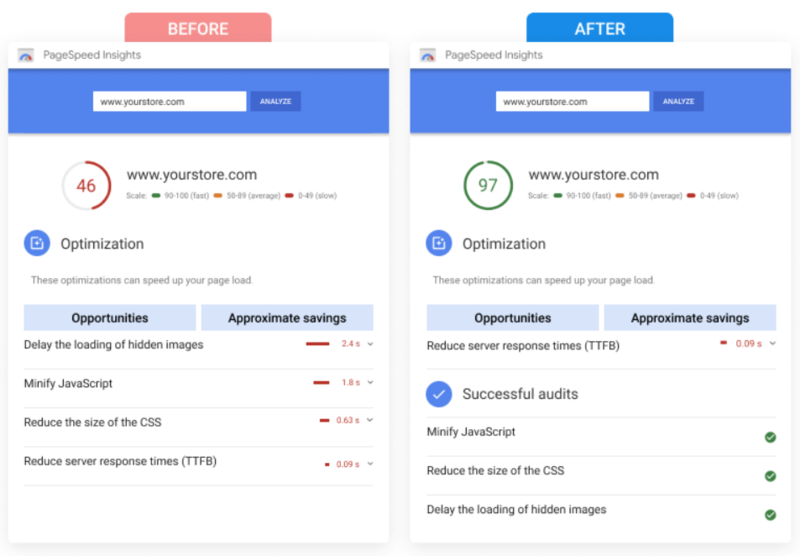 The Google PageSpeed Insights tool allows checking performance of your website pages, showing aspects that should be optimized for better page speed on your store. If your Google Page Speed score is lower than 90 points, you should look into appropriate optimization opportunities. To avoid manual performing of these routine tasks, we advise you to pay attention to the Amasty Google Page Speed Optimizer extension for Magento 2. The module provides all vital tools for implementing page speed optimization procedures and lets you save tons of time and effort on admin tasks. Applying the functions offered by the Magento 2 page speed optimizer module, you will be able to reduce the number of requests to the server, save bandwidth, and improve your web store performance. Also, you will quickly increase your site score in Google PageSpeed Insights, as well as its SEO placement in SERP. Below, we explore the Google Page Speed Optimizer extension’s features in more detail. 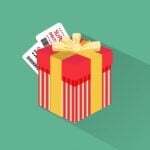 It is a normal practice for an ecommerce store to have plenty of high-quality images since they attract customers and make your products more appealing. However, a high quantity of pictures on a web page occupies large amounts of internet bandwidth and slows down your website. Consequently, it spoils user experience and search engine rankings and negatively effects sales. That’s why it is so important to optimize images to improve your website’s overall performance and let a browser to deliver your webs pages content faster with fewer bytes to download. The best solution in regards to the mentioned above issue is using a third-party module that can automatically compress images. 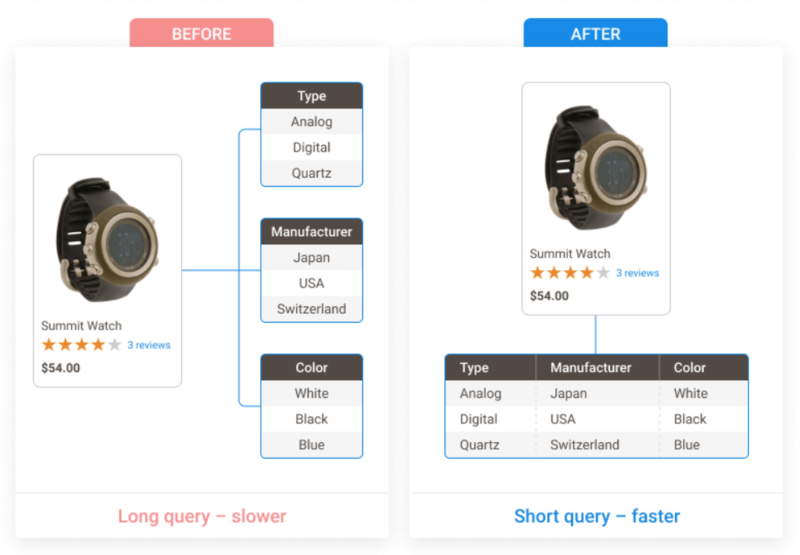 Amasty Google Page Speed Optimizer for Magento 2 provides such functionality, allowing store owners to reduce the size of product and other pictures without losing their quality. The module supports the most widely used image formats like gif, jpg, and png. This way, you can keep the high quality of visual content on your web store pages, at the same time increasing the speed of your store. As a result, you get a lightning fast website, which improves customer experience and leads to higher conversions and sales. Another possibility provided by the Magento 2 module related to images optimization is lazy loading. Enabling this function allows postponing an off-screen image loading until a user scrolls to a page with the image. 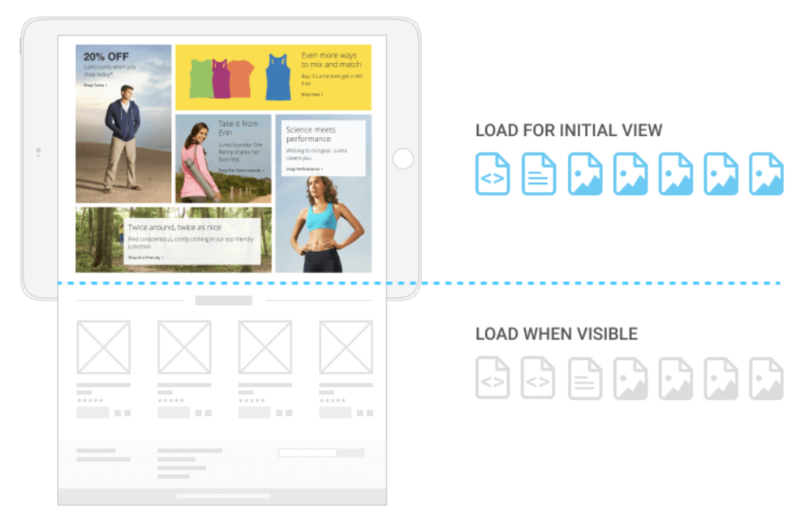 This feature is especially useful for long catalog pages as it prevents a page from lagging. 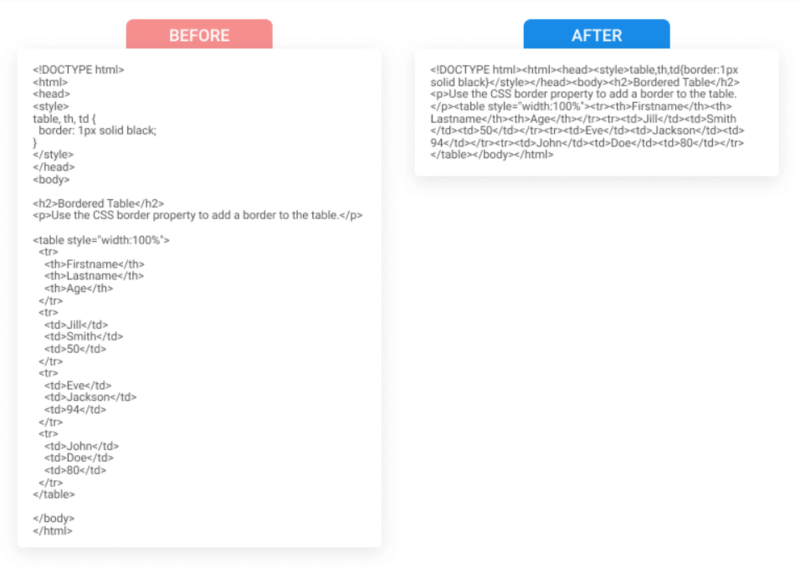 Besides reducing image size, you should pay attention to optimizing other resources on your website, such as code structure. 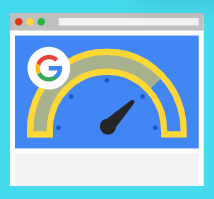 The Amasty Google Page Speed Optimizer extension provides necessary settings that can be quickly configured to compress HTML, CSS, and JS files automatically. The Amasty Google Page Speed Optimizer extension for Magento 2 offers some other advanced features for optimizing web pages performance on an ecommerce store. The module allows using asynchronous indexing to avoid conflicts between read and write operations on the database level. For this purpose, order data is indexed asynchronously and safely transferred to the order management grid from temporary storage. Now, when you familiar with the features of the Amasty Magento 2 compression and image optimization module, let’s proceed to the exploration of its backend interface. First, enable the Google Page Speed Optimizer module in the General section. In the HTML settings, you can activate minification of HTML files. CSS optimization settings allow merging and minifying CSS files, as well as deferring page fonts loading. As for the Flat Tables settings, here you decide whether to use the flat catalog for storing category and product info. In the last Settings tab, you can enable signing static files and asynchronous indexing of order data. In the Image Optimization tab, you can activate image compressor and decide whether the newly loaded pictures in the catalog should be automatically optimized. Here, you also select which file formats you want to compress: JPEG, PNG, GIF. If you enable “Dump Original Images” setting, original pictures will be stored in one folder. 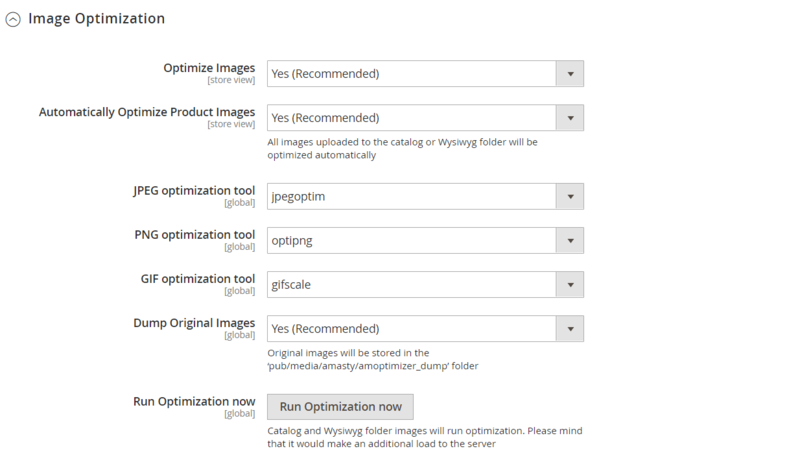 It is also possible to start the optimization process of the catalog and Wysiwyg folder images manually by clicking on the appropriate button. The Amasty Google Page Speed Optimizer Magento 2 extension brings ecommerce store owners all the necessary tools for improving website performance. An intuitive and user-friendly backend interface allows configuring image and code optimization settings in a few clicks. 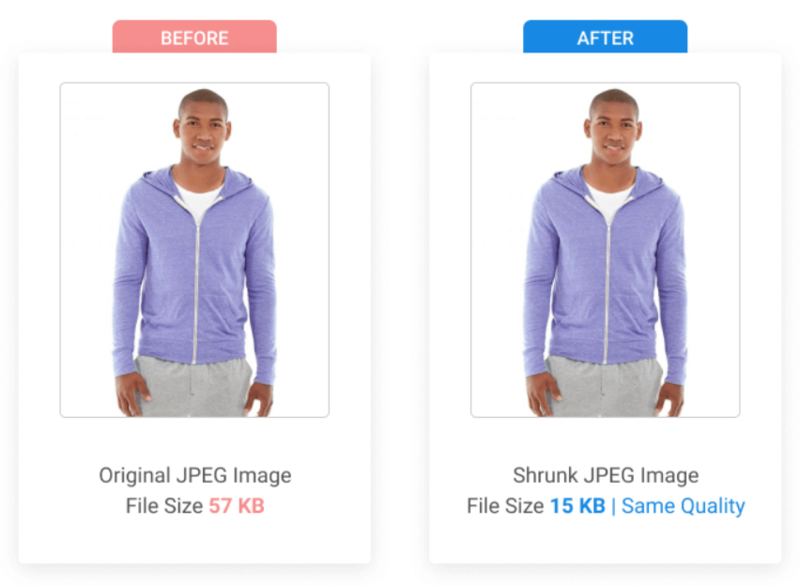 Compressing images on your web store pages will significantly speed up your site, make your customers more satisfied with shopping on your store, and improve SEO. JS, CSS, and HTML optimization techniques applied by the Magento 2 module will also improve page load speed due to the minimized overall download size and reduced bandwidth. In the end, you will get more loyal clients, improve your search engine ranking, and increase the conversion rate and sales. As for the price, you can buy the M2 module for $199.